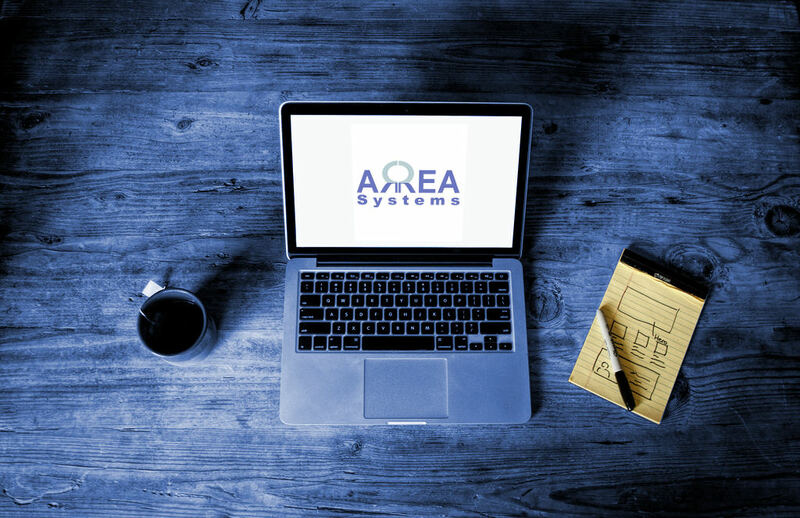 ARREA Systems is about a story that mixes systems and applications. His founder experienced computers from early office machines running with 32K RAM and basic as programming language. But he made his carrier as a company manager both in public and private sectors and eventually created ARREA in 2003. From his various experiences in multiple business environments he has learned the importance of good organisation in running a company and by way of consequence the importance of systems and computers to run efficient operations. Today companies "digitalisation" is a must and nobody would work anymore with only a typewriter and a fax machine. Thus computers, smart phones and servers are common tools. But what is important is how information is stored, retrieved and used in a daily company life. Often systems are too complex, not user friendly or over sized compared to the real needs of managers and executive. ARREA Systems provides simple and efficient management solutions that works, because a good organization makes good results.